We are dedicated to teaching a child as much as possible during each class. Our classrooms are open and friendly setting that allows students to contribute. Generally there is shortage of resource books for teachers but this handle is overcome by ensuring that teachers attend mandatory monthly in-service orientations. These courses /seminars are conducted by experts who are identified and invited to the school. 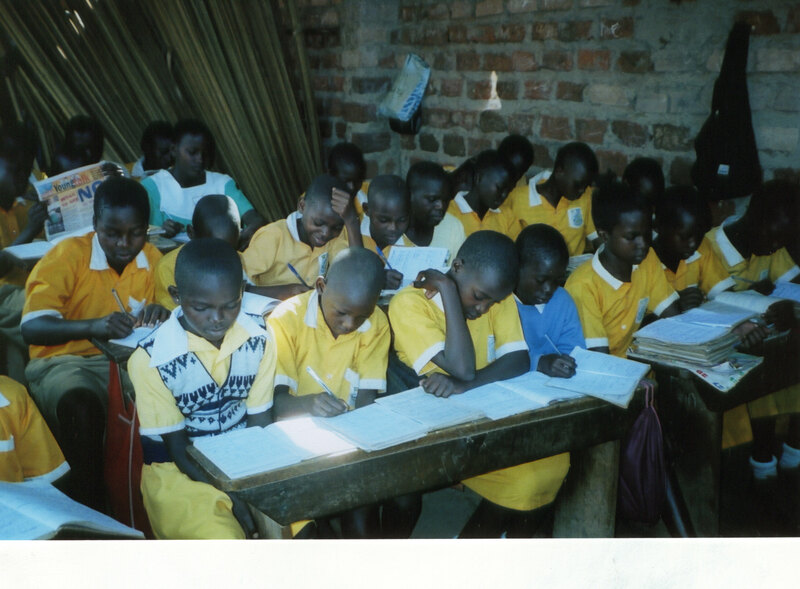 Additionally, pupils are exposed to academic exercises in form of tests at an acceptable frequency in a term. Many of these tests are set by outside trainers and are meant to check on appropriateness of the entire school's teaching.